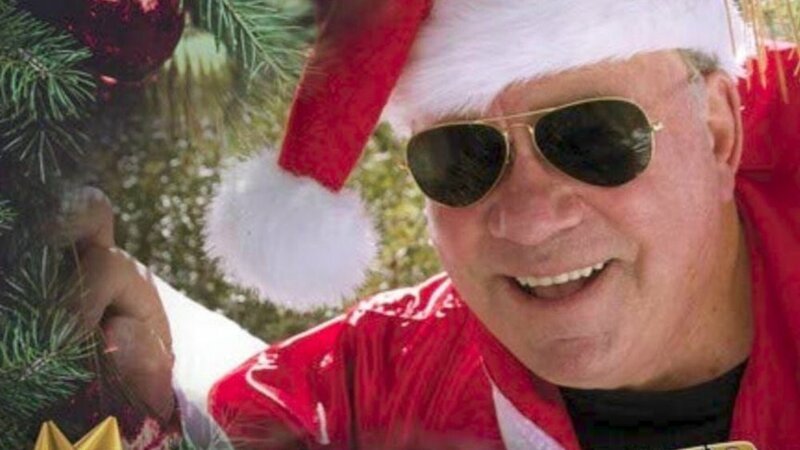 Supreme Court Hearings, Shatner Claus and More! In this episode, the Afternoon Morning Show crew talk about the Supreme Court hearings taking place, William Shatner's latest musical venture, and Lauren Daigle's latest album’s massive debut. Newer PostThe Afternoon Morning Show: What is WW? And Is Everything You Know about Obesity Wrong"? Older PostThe Afternoon Morning Show: September was Saint Loaded!